Our Primary School Programme offers a vital educational opportunity for your school. 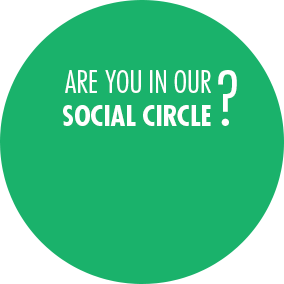 We can work with students from Junior Infants to Sixth Class. We combine creative arts and drama to encourage pupils to think and act imaginatively and spontaneously. 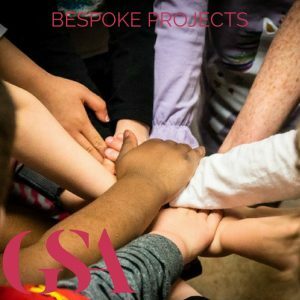 These workshops will help bring the children’s potential to the forefront, while instilling them with a greater confidence. 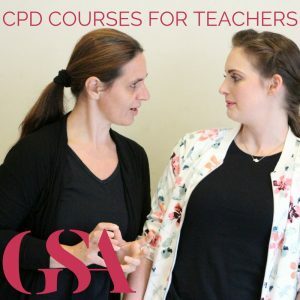 Our CPD courses are approved by the Department of Education and Skills and have been built around the learning aims and objectives from the Primary school curriculum: Drama (DES, 1999). The strand ‘drama to explore feelings, knowledge and ideas, leading to understanding’ is addressed within the strand units ‘exploring and making drama’, ‘reflecting on drama’ and ‘co-operating and communicating in making drama’ are explored. Each course is divided into strands addressing in a multidisciplinary means all the core curriculum subjects at Primary level. Contact educate@gaietyschool.com to be added to our mailing list for info on upcoming CPD courses. Dramatic arts education is an important way of stimulating creativity. It can challenge students perceptions about their world and about themselves, students overcome difficulties with speaking in public and help to develop tolerance and empathy in students. 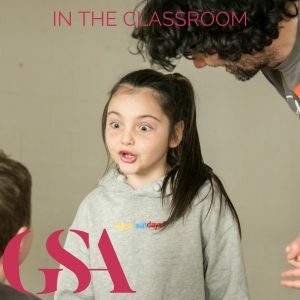 To book or organise a workshop or CPD course; or to discuss our programmes further, contact us via email at educate@gaietyschool.com or give us a call on 01 – 6799277 and ask for Anna.